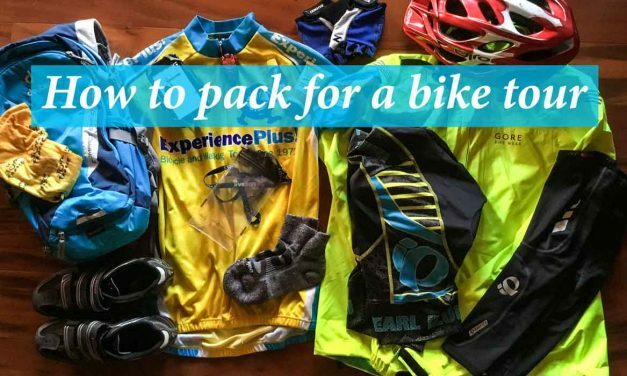 When a daily activity like cycling is part of your travels, determining how to pack for a the tour and what goes in your suitcase and carry-on can get complicated. 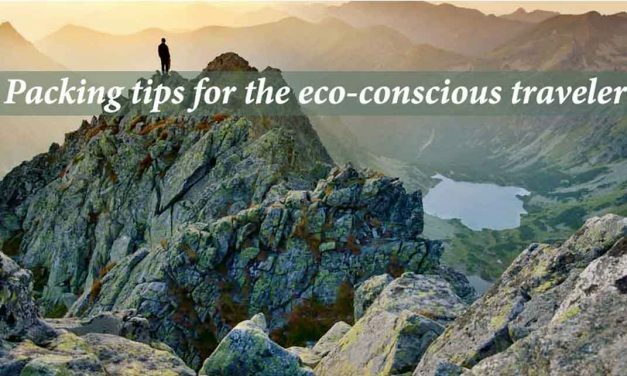 For the eco-conscious traveler, sustainability is a lifestyle that drives all day-to-day choices. And packing for a holiday is no exception. 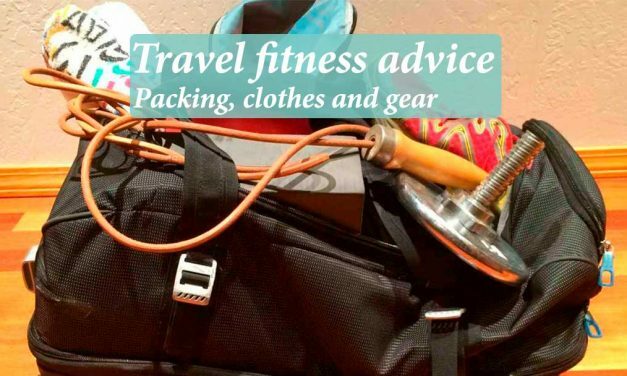 Here are some suggestions for what to pack, and what not to pack, to ensure that you’re traveling with environmental and cultural sensitivity in mind. 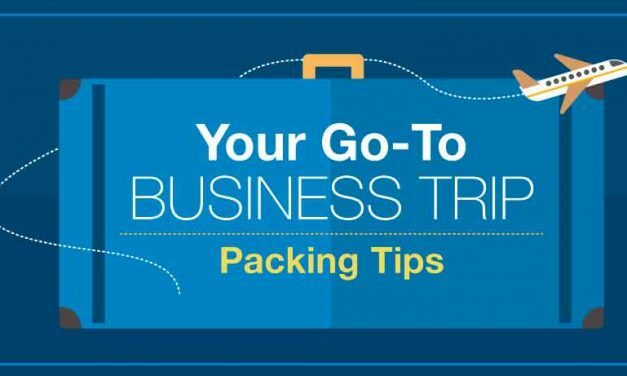 Ease your travel stress with our business trip packing tips. 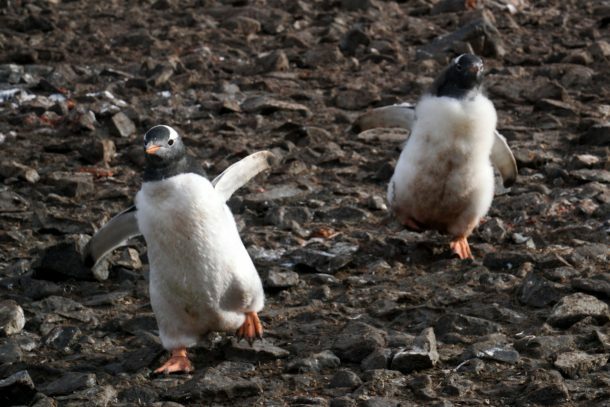 Traveling for business is challenging enough, even for frequent flyers. 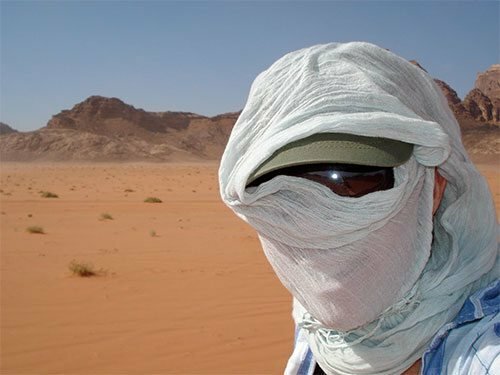 Trudging on and off planes, trains and automobiles while schlepping clothes and gear is hard. Mix in being forced to mingle with coworkers in hotels, restaurants and airport lounges – people you may hardly know outside of the office — and even the best of us can feel discombobulated. There are ways to fight the stress, however. 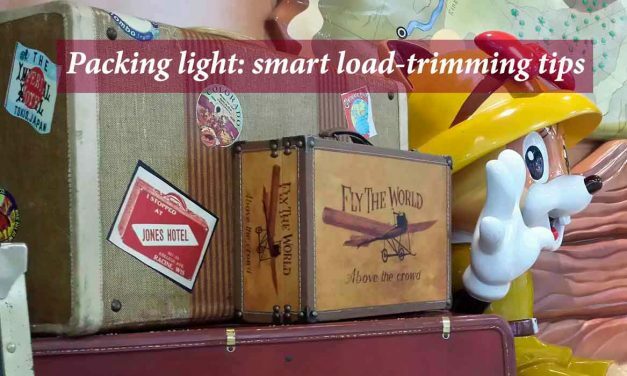 It starts with packing light, as we detailed in our recent article, Packing light: smart load-trimming tips. 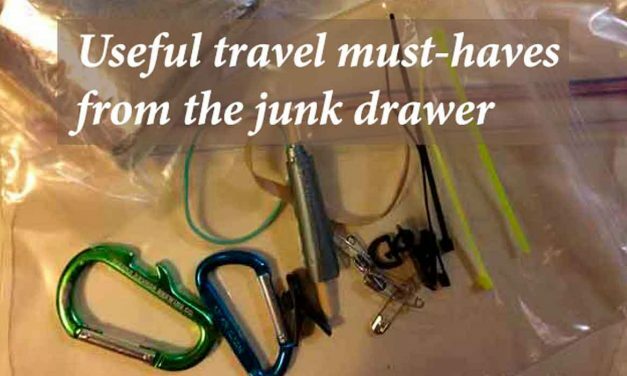 Aside from a few selective travel accessories, the really useful travel must-haves will come from the junk drawer, sewing cabinet or garage shelves at home. Tips for packing your luggage lighter are really all about adjusting your attitude. The “might” in “might need” is key here. 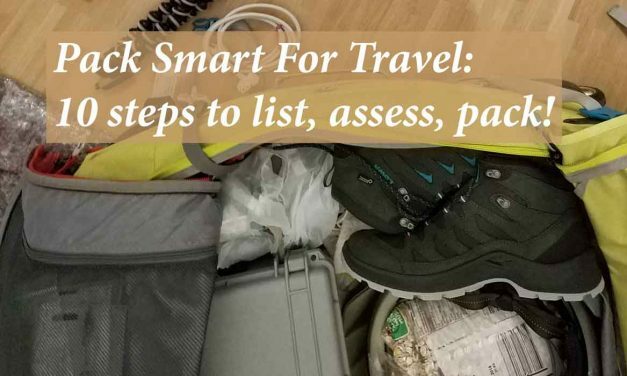 Pack smart for travel: 10 steps to list, assess, pack! Packing for travel can be daunting. Start thinking about the process as soon as you book your tickets. We’ve got easy travel tips to help you pack smart. We’ll help you travel with more organization. 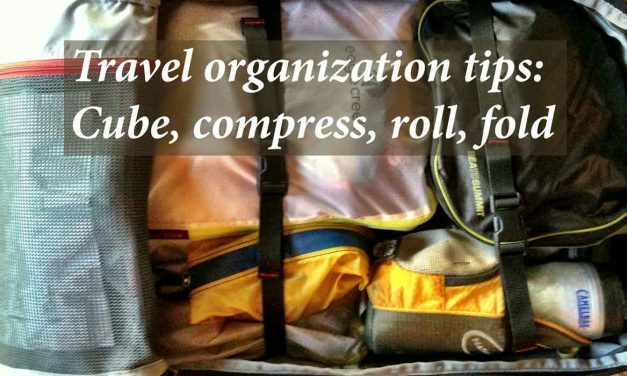 You need these travel organization tips! Think of it as feng shui for your travel suitcase. You’re welcome.